It is a food processing plant which produces organic raw brown sugar, also known as “muscovado”, which comes in the form of powder, syrup, cubes and rocks. 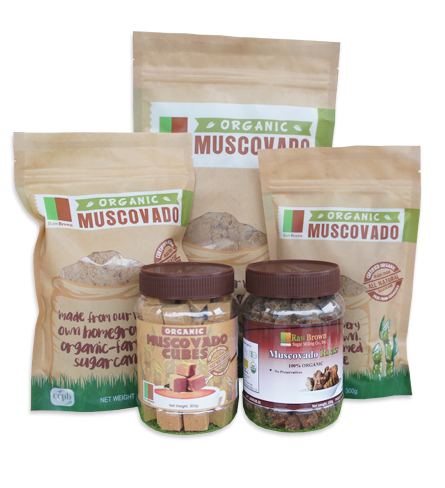 RAW BROWN MUSCOVADO IS OUR VERY OWN UNREFINED, ALL-NATURAL, ORGANIC SUGAR. 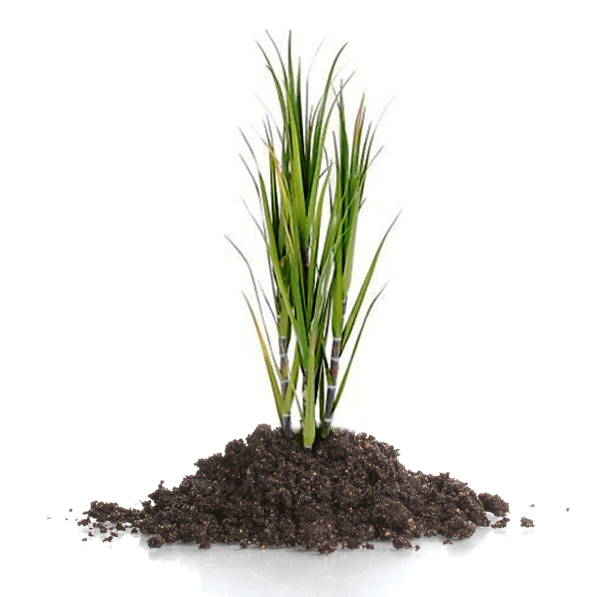 We own the plantation from which our sugarcane is grown and is within the same vicinity of our sugar mill. This allows us to consistently stay within 16 hours from cutting time until milling ensuring that the sugarcanes we use are always fresh. Our factory is proudly energy self-sufficient. The crushed sugarcane after extraction of juice is utilized to generate renewable heat energy to run our factory boilers and renewable electric power to operate the rest of the factory.